MARK ARTHUR is not a man given to hyperbole. So when the Yorkshire chief executive says that 2019 promises to be the most mouth-watering in the history of English cricket, one is naturally disposed to sit up and take note. “I do genuinely believe that this will be the most exciting summer of cricket in England that we’ve ever experienced,” said Arthur, after the county fixtures were announced for next season. “What’s more, Yorkshire has got a scintillating programme. “We’ve got a Championship game at York, two Championship games at Scarborough, and plenty of Championship cricket in the height of summer. 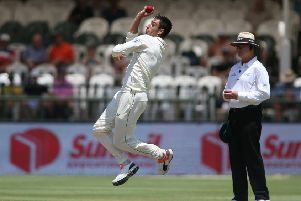 “That’s not likely to happen again once the new competition kicks in in 2020 (The Hundred will be played in July and August), so there won’t be any Championship cricket while that’s going on. “In addition, with the new Emerald Stand on course to be ready in May, it’s a great opportunity for us to showcase Emerald Headingley to the watching world. “We’ve got a one-day international at the ground, four World Cup matches and an Ashes Test, which is terrific. “To get the Ashes and the World Cup in the same year is fantastic, particularly with a very exciting England team, and we’ve worked hard to improve the image and reputation of Emerald Headingley over the last few years, and our customer experience marks have been very good. “The pitches have been outstanding, and everybody gets a very warm welcome. You can pretty much guarantee exciting cricket. Overall, I’m delighted with the structure of the county programme – a very difficult and complex programme to arrange. 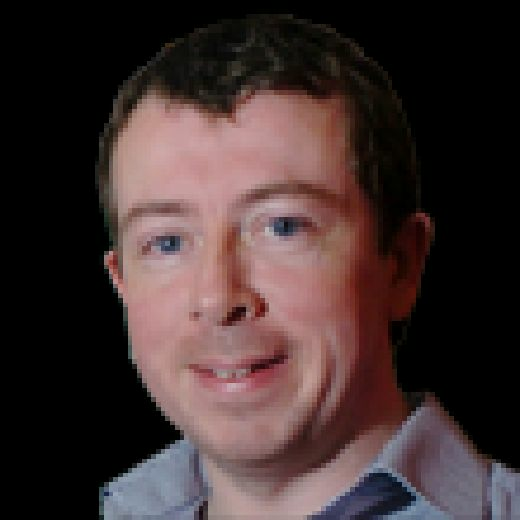 “Overall, I’m delighted with the structure of the county programme – a very difficult and complex programme to arrange. “We’ve also got the best T20 home schedule that we’ve ever had – three Thursdays, two Fridays and two Sundays; you can’t get any better than that. “Don’t forget, we have to dovetail with Leeds Rhinos, and there is a Test match going on at the same time (as the T20 tournament), so we couldn’t have written it better ourselves. If you get the sense that Arthur is quite chuffed with the fixture list and schedule, then you can immediately go to the top of the class. There will also be much rejoicing at Clifton Park, York, where the standout Championship fixture – at least from a romantic perspective – is the visit of Warwickshire on June 17: remarkably, Yorkshire’s first first-class match in the city since 1890. That took place at the now defunct Wigginton Road ground, and saw Lord Hawke’s Yorkshire beat Kent by eight wickets in the first officially recognised season of Championship cricket. 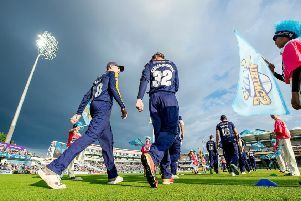 Yorkshire’s belated return to their capital city comes because Headingley is unavailable due to its World Cup fixtures. The venues at Bradford and Sheffield are not yet deemed ready, despite Yorkshire’s desire to go back there in the near future, with more use of out-grounds likely when The Hundred clashes with 50-over county cricket, which next season is crammed into the early weeks to help England’s players prepare for the World Cup, freeing up high summer for more Championship action. “York Cricket Club are so excited about hosting the game, and it’s a wonderful opportunity,” said Arthur. “This will be their only Championship game for the foreseeable future, because we are committed to Emerald Headingley and Scarborough, but we’ve entered into a three-year agreement and plan to take List A cricket there in 2020 and 2021. Yorkshire considered playing three Championship games at Scarborough but ruled that out on financial grounds and also because York is a big catchment area. They will play their first three Championship matches away from home – they requested more early-season away fixtures, not wanting to risk a repeat of last year when the “Beast from the East” left Headingley saturated. A knock-on effect of this is that Yorkshire could benefit from the no-toss rule, which gives visiting teams the option to bowl.